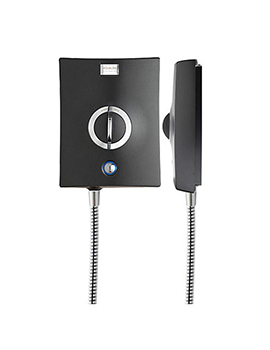 Electric showers take water from the mains cold water supply. They heat the water when you turn the shower on, by passing it over a heating element inside the shower - in a similar way to how a kettle works. When you shower, you don't use up any stored hot water - so electric showers are ideal for families and households where there is a limited supply of hot water. Electric showers are always ready to use, any time of the day or night.